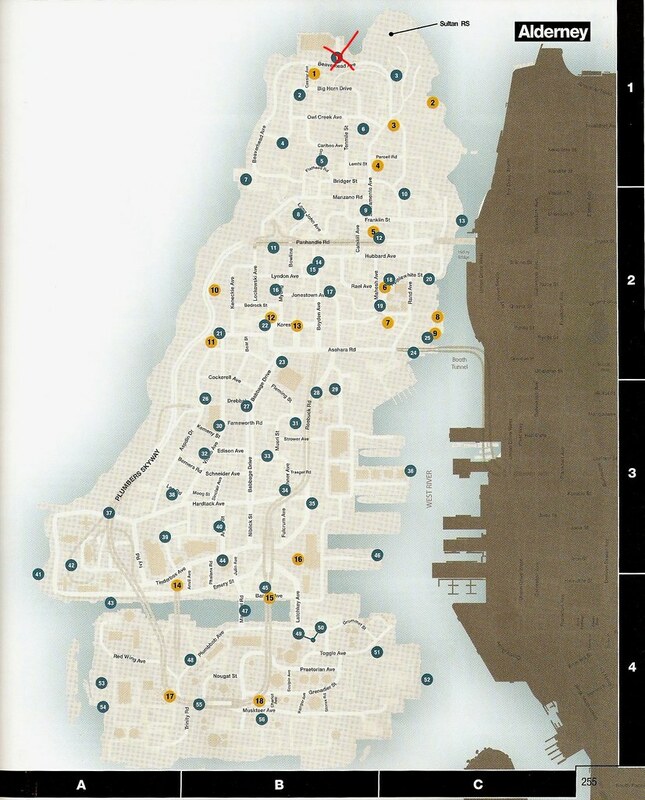 Speaking of GTA IV and cheats, I recently uploaded a set of three maps to Flickr that have the locations of all the pigeons in the city (again, there’s an achievement for that). 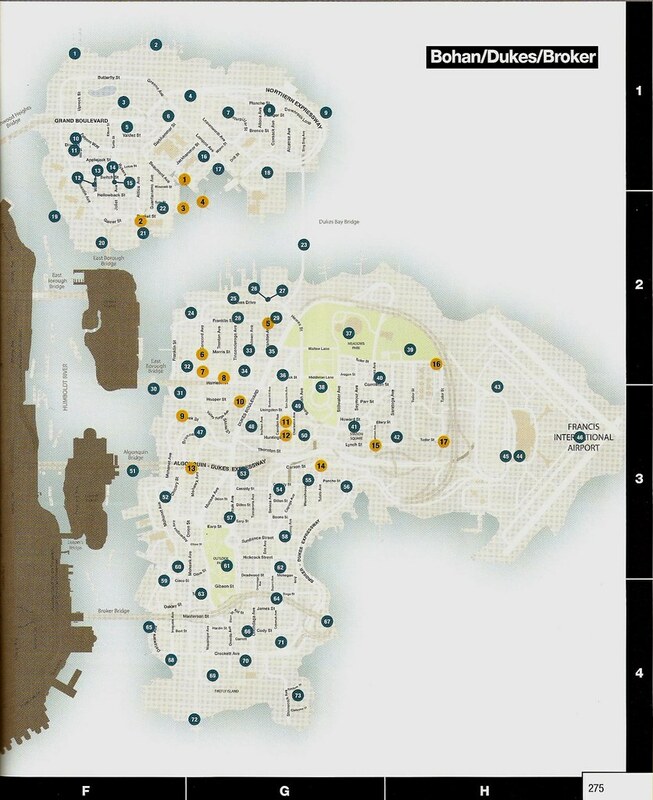 Now that I’ve finished the game and Niko has done what he needed to do, I suddenly feel a responsibility to clean up the pigeon problem in Liberty City. If you’re like me and you’re interested in exterminating all the flying rats, you can check out the Flickr set here. 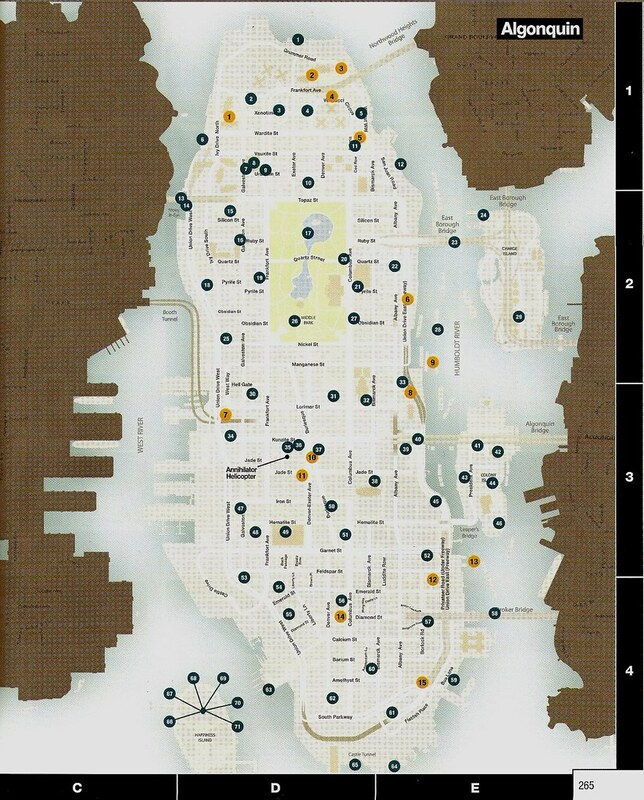 I’ve embedded the images after the jump.